In a recent press conference to the media, The 50 year old beauty pageant organization, Mutya ng Pilipinas showcased its new management team led by media celebrity and women empowerment advocate Cory Quirino as President. 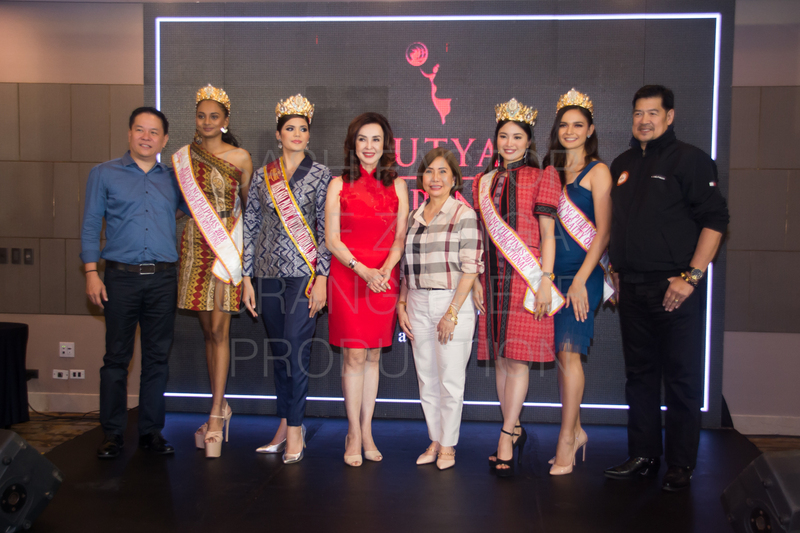 Fred Yuson, Chairman of Mutya ng Pilipinas revealed the strategic move as "one which will positively secure the future of the organization." 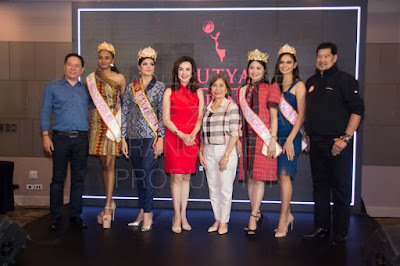 Quirino at the same venue shared her vision "In search of the Hometown Girl, we at Mutya intend to give every young lady who dreams of having a crown on her head a chance to be discovered." Another instrumental and monumental step to finding that Hometown Girl was the signing of an Memorandum of Understanding (MOU) with the Liga ng mga Barangay (headed by Kapitana Eden Pineda) and Department Interior Local Government (DILG) Usec for Barangay Affairs, Martin Dino. 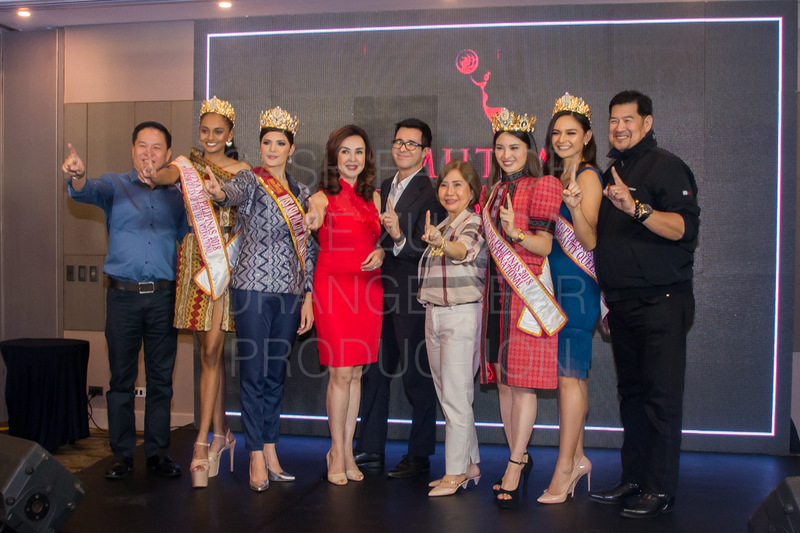 This is for the domestic, meanwhile the Mutya ng Pilipinas international search will continue with existing partners abroad. 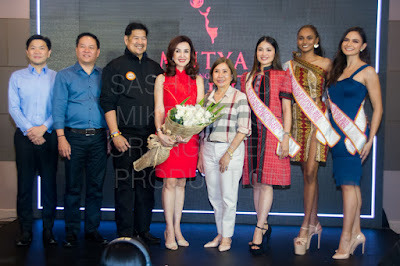 The official search of Mutya ng Pilipinas 2019 shall commence April 2019 and Coronation Night is set in August 2019.